The world is changing rapidly. We live in a very polar world where there are no boundaries, money, goods, and, to a limited extent, people are freely circulating. Thanks to today’s information technology, the importance of geography is disappearing. The globalization movement that started with the convergence of the countries before the Second World War, then succeeded in passing the second stage with the merger and partnership of the companies. Today, people living in different geographies of the world and not knowing each other are doing many projects and business together. We have to adapt to this rapidly changing world and sometimes we have to be the pioneer of this change. The way of catching this change can be through a quality education. Education is an investment. It is also one of the most profitable investments, but you also need to be patient so it will take time to recycle. Does education create richer societies or does richer societies develop and improve education? The study shows that the relationship is from “education” to “economic growth”. 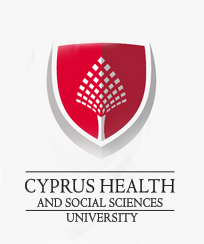 As the “Cyprus Health and Social Sciences University”, our aim is to make the best of our education in the fields of “education”, “research” and “servinh the public” which are the main aims of a university. We want to educate our students who have critical thinking ability, dominate local and global issues, have vocational training in international standard, respect universal values, contribute scientific, cultural and technological knowledge and want our students to be world citizens who respect other people’s rights and differences, environment and human rights . Thanks to advances in science, technology and health, people’s lives are getting longer and longer. Accordingly, the health sector and sciences will continue to be one of the most important issues of the 21st century. 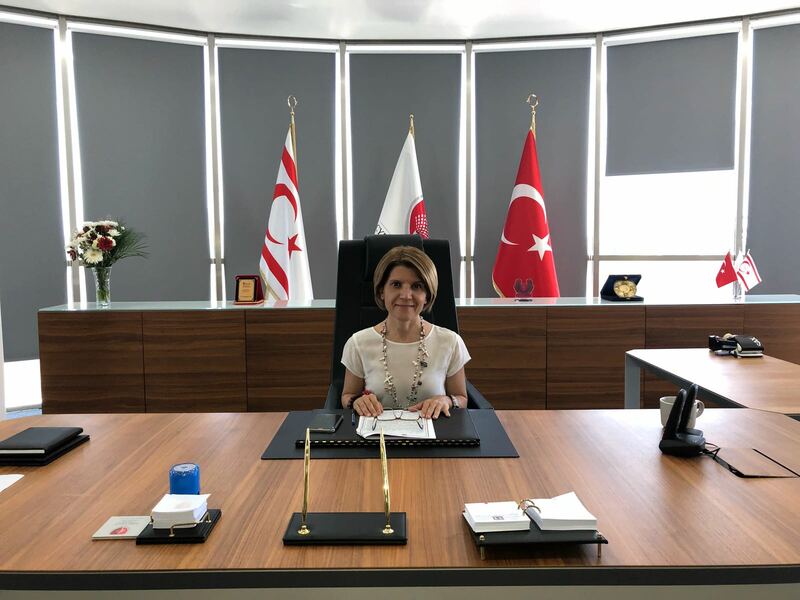 As Cyprus Health and Social Sciences University, they are among our most important priorities to meet the needs of human power in this field. Our university is growing. 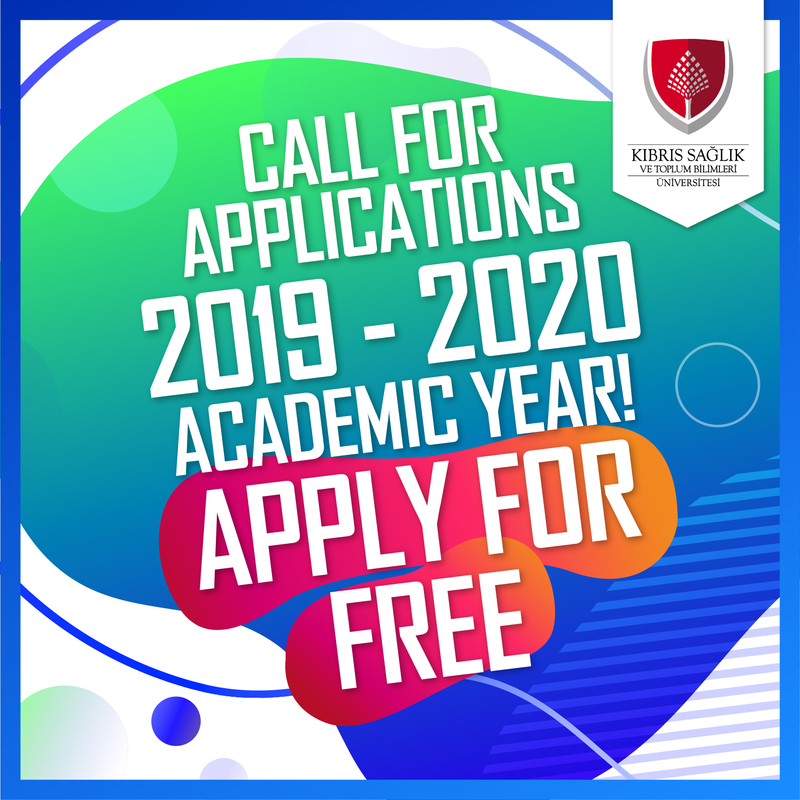 We hope that teaching and education you will receive will open up beautiful new doors for you. We expect you to be individuals who always use authority and power for righteousness and goodness.